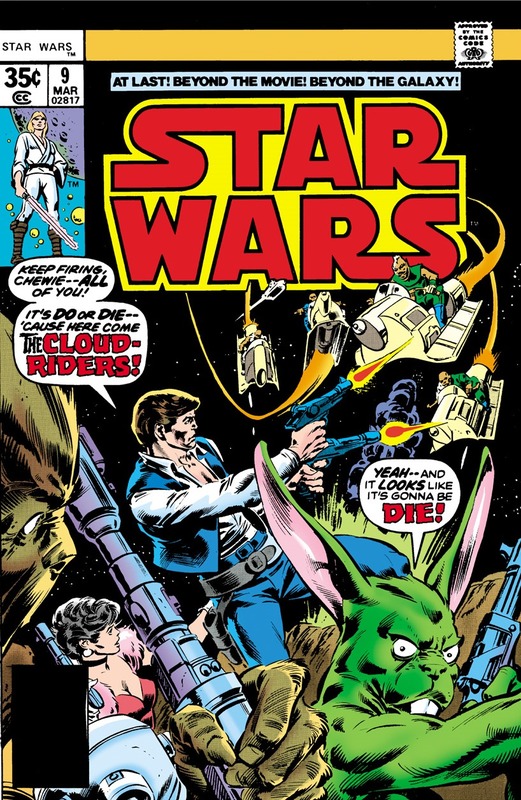 In this episode we look at Star Wars #9: ’Showdown on a Wasteland World!’ which was originally released December 13, 1977 and written by Roy Thomas and Howard Chaykin, with Archie Goodwin acting as a consulting editor. Issue illustrated by Howard Chaykin and Tom Palmer. 122: Monkees / Muppets Director James Frawley!